J A Chowdary, other IT leaders join hands to prop up startups. In a significant development that would further fuel growth of startups in India, experts and leaders in India’s information technology space, including J A Chowdary, B V Naidu and TV Mohandas Pai, former CFO of Infosys, joined hands to fund and mentor promising early-stage ventures in internet security, semi-conductors and embedded devices space. Hyderabad: In a significant development that would further fuel growth of startups in India, experts and leaders in India’s information technology space, including J A Chowdary, B V Naidu and TV Mohandas Pai, former CFO of Infosys, joined hands to fund and mentor promising early-stage ventures in internet security, semi-conductors and embedded devices space. They established StartupXseed Ventures and launched Rs 30-crore Aaruha Technology Fund (ATF) to take their initiative forward. “Our idea is to fund and mentor startups so that they could be successful in future. StartupXseed will be based out of Bangalore, but people like me from the IT golden triangle of Hyderabad, Bangalore and Chennai will be part of the initiative which is already receiving good response,” J A Chowdary, Co-Chairperson, FICCI AP &Telangana, told The Hans India. 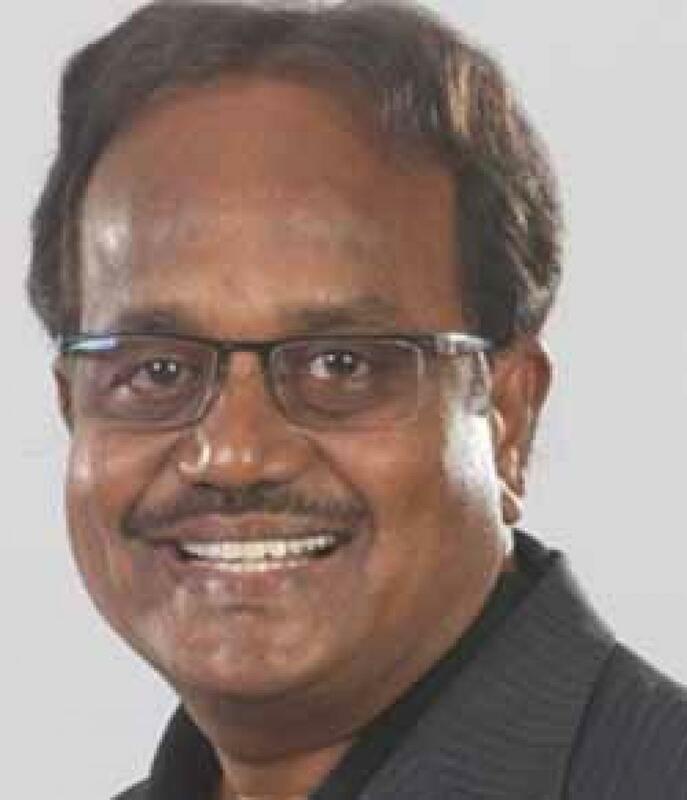 Chowdary was one of the first persons to lay foundation for IT sector in South India as founding Director of Software Technology Parks of India (STPI), Hyderabad, Bangalore and Chennai. B V Naidu also worked as Director, STPI Hyderabad/Bangalore. Stating that the Rs 30-crore ATF launched by StartupXseed was the first seed fund to get approval from the SEBI (Securities and Exchange Board of India), he said the fund size would be increased to Rs 100 crore in about six months time. “We will invest anywhere between Rs 50 lakh to Rs 1.5 crore in each venture. We have already decided to invest in ShieldSquare, an internet security startup. We will decide on the quantum of investment soon,” Chowdary said. According to him, StartupXseed has already received several proposals from other startups. “We are in the process of carrying out due diligence. We will take a call on them once we complete the process,” he said. He further said that the team would also fund startups that would come up in upcoming T-Hub incubation centre being established by Telangana government in association with ISB and other organisations.